Although there have been all kinds of motorcycle races taking place since the they were created back in 1885 and over the next century it would morph into a global phenomenon. There are more styles of motorcycle racing today then we would want to count, but there is one that seems to be popular almost everywhere in the world. 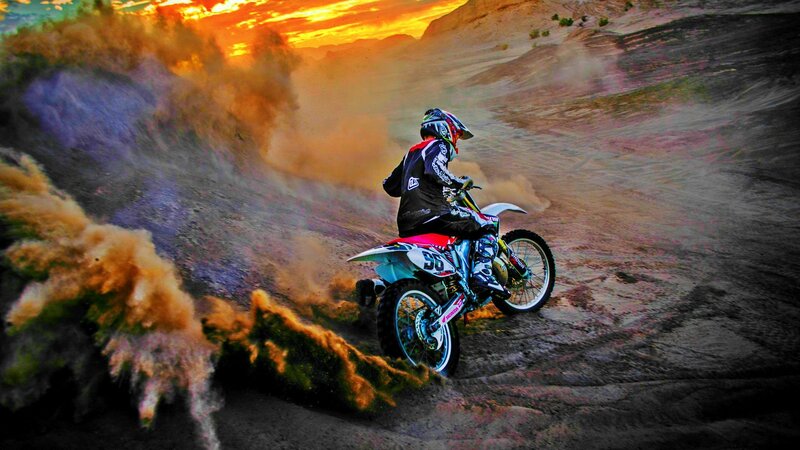 That is dirtbike style of racing most commonly known as Motocross and Supercross that was started by the American Motorcycle Association back in the early 70’s.